Did you know that Sheds to Last has been a household name when it comes to garden furniture? 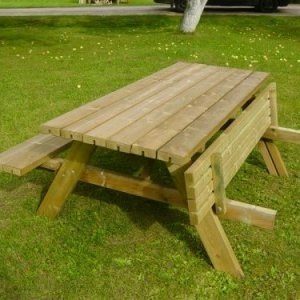 We take pride in the many years that we have been supplying high quality garden tables and seats. 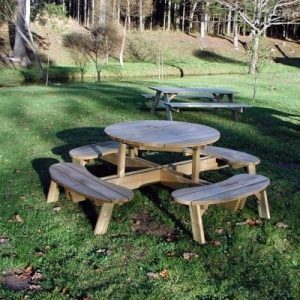 It’s a guarantee that our wooden furniture will look good in your garden, we know how to craft tables and sets that will last while giving your garden the ideal appearance. Come to Sheds to Last and we will provide you with garden seats and tables that are treated against rot and decay. The exterior environment requires pieces that will withstand harsh weather. That’s why we specialise in the supply of garden furniture created from high quality wood. Our traditional and contemporary garden table and seat designs are exceptional. At Sheds to Last, we want you to make use of the sweet sunshine every day. We have superbly crafted tables and seats that are suitable for all occasions. Our furniture can be matched with other pieces to create a catchy relaxing mood in the garden. The natural look on our tables or chairs blends well with your garden. We provide pieces that can be stained or painted to fit the desired garden décor. Our garden tables and seats are lightweight in build. You can move them any time. You can fit these pieces onto your gazebo or pergola to create an alluring mood when you want a cool shade. Our furniture can accommodate two or more people whether it’s that alfresco hour or a family gathering.